The information age is upon us, and there’s no reason you can’t include some fun techie things in your celebration! Here are some great options for hosting a tech-savvy wedding. Skype or G-Chat with your bridal party: The easiest way to plan your bridal shower and talk wedding with your bridesmaids all at once is to talk to each other on a webcam hangout. This is especially helpful for bridesmaids who live out of town. Utilize Your Pinterest Board: I know you’ve been using pinterest to dream about your wedding, but now’s the time to put it to good use. Create a shared wedding board so that you and your bridesmaids (and even your fiancé!) can pin bridal shower and wedding items. Communicate with each other about them through the comments. Blog Your Way Through the Process: When I started planning my wedding, I had a ton of thoughts that I wanted to share about how insane the process was, so I started a blog documenting my journey and how I felt through the process. 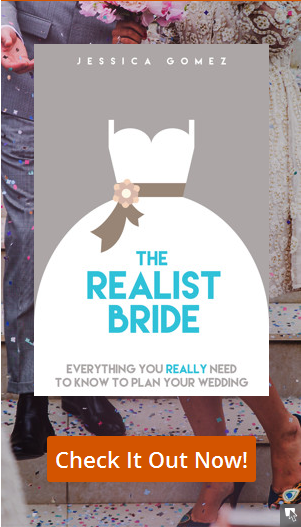 I found it to be cathartic, and I had regular readers who loved to keep up with what was going on…that’s how my wedding planning book The Realist Bride came to be! Your guests will have a different perspective about your wedding when they see the process it took to get there. Start by signing up for a website domain at DreamHost. 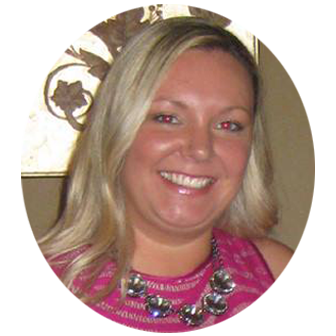 Register Online: Register at places like Amazon, which has pretty much everything, or on BluePrintRegistry, where you can customize a blueprint for your home and add items to your registry by room from several different stores – all in one place. Use a QR Code on Wedding Invitations: Nothing says tech like a QR code. 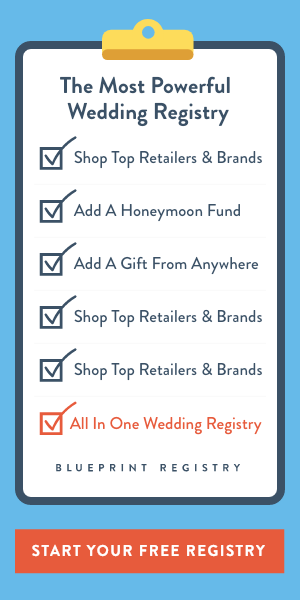 Your guests can scan with their phone to get to your wedding website for details or to RSVP. Get one for free at www.qr-code-generator.com. Get a custom 3D printed item: 3D printing is the hottest tech craze right now. 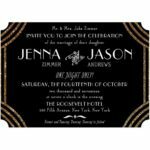 From personalized cake toppers to favors, create your very own unique item by using a 3D printing company such as Shapeways. Set up a wedding webcam: If you’re having a destination wedding that some people can’t make, ask your videographer if they can set up a live stream so they can share in your big day from across the globe. 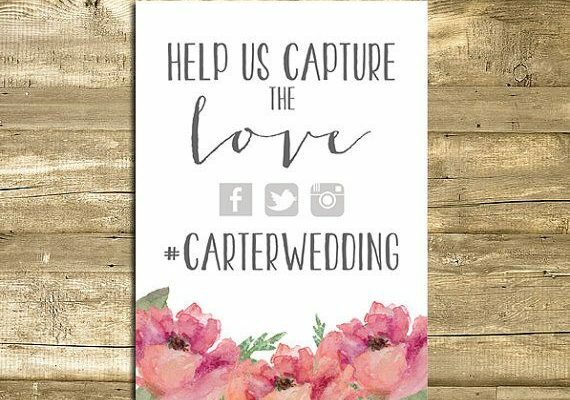 Use a wedding hashtag: Put up a sign at the wedding indicating what your wedding hashtag will be. Example: #jandjgethitched. Every time someone facebooks, tweets or instagrams pictures from your wedding while using your personalized hashtag, you’ll be able to find them easily by using the hashtag to search. If you’re looking for something more private and cohesive, use WedPics, an app where you can share and customize your photos with people who have your specific wedding ID. Will you incorporate technology into your wedding day?